I’m Kristy, lover of the sunshine, Starbucks, and anything sparkly! Welcome to Forever Sparkly, my very own corner of the internet universe. 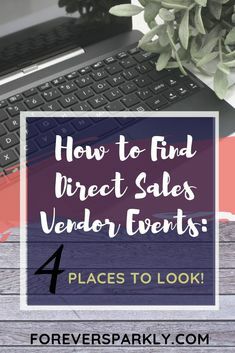 This blog is devoted to all of my direct sales friends! It is my hope that as one of my loyal readers, you come away with easy to understand information about how to run your direct sales business online. As time went on, I learned so much about online marketing and ways to grow my business on Facebook, Instagram, and Pinterest. Beginning in January of 2017, I embarked on a unique mission. I declared myself #partyfree and sought to run my business solely using Pinterest and an Origami Owl microblog. It was scary to take this leap because it wasn’t the traditional way to run a direct sales business, and I was unsure of the outcome. After 6 months of my #partyfree experiment, the results were clear! I can rock my business only using Pinterest and a blog to find new customers and cultivate new relationships. Throughout my posts, you’ll find I write about questions that many direct sellers have. Especially when they are first starting out. If you have a question that I have yet to write about, send me a message! Remember, when nothing is sure, everything is possible.